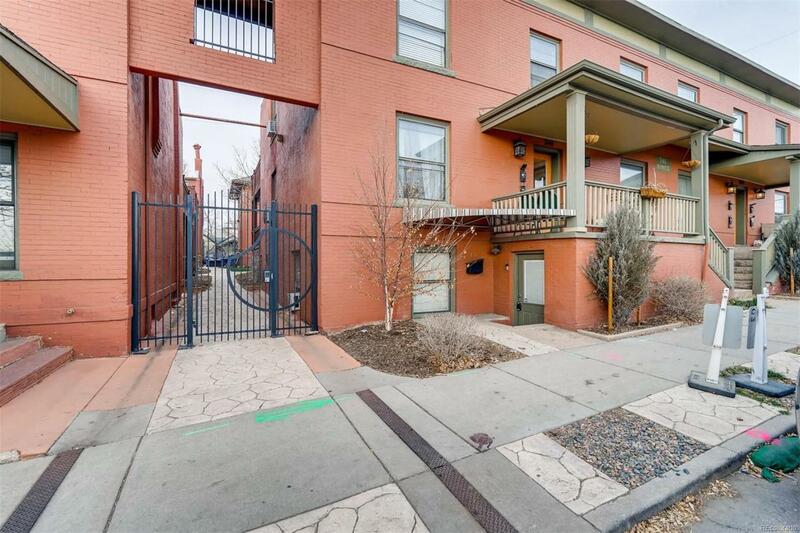 Spacious and remodeled condo in the heart of LoHi. Enter to a large mudroom/foyer and continue to an light and bright oversized living room with newer laminate flooring. Remodeled kitchen with gray cabinets and granite countertops. Included washer/dryer. Dedicated storage unit. Outside is a gated community courtyard with space for your own grill. Close to downtown and walking distance to restaurants, shopping, parks and more. HOA fees includeheat! Offered by Keller Williams Advantage Realty Llc.